......we take care of it all! 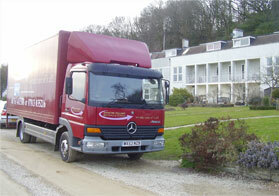 Baynton Williams Removals is a family-run business, near Radstock and Bath, and Managing Director Duncan Baynton Williams has first-hand experience in conveyancing and estate agency in a professional capacity, so fully understands the stresses and strains people suffer when they move house or business. 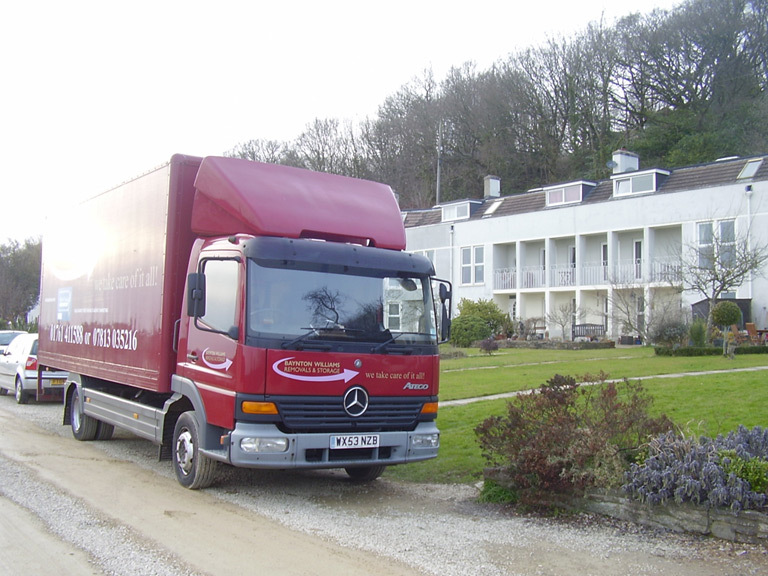 Here at Baynton Williams Removals we pride ourselves on our professional, friendly service with flexibility, sensitivity and good advice from quotation stage through to the completion of each individual service required.